A denture can help you enjoy your perfect smile and quality of life. 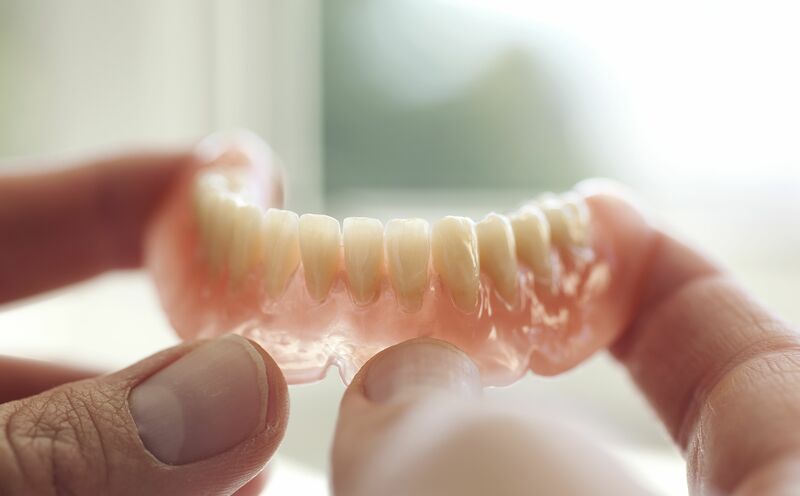 Learning to wear and live with your new dentures may seem to be quite the challenge. With patience and determination, you will be surprised at how fast you will adjust and will end up with a very successful experience. First and foremost, know that you are not the only one going through this experience. Follow your dentist’s advice and don’t get discouraged. For the first few days, only eat soft foods, and as your comfort level increases, you can begin to add solid foods. Cut your food into small portions and avoid biting with your new front teeth, which are not equipped to withstand the biting force. Speaking may be a little challenging at first. Practice in front of your mirror until you gain confidence and master speech once again. Keep in mind that your lower denture will likely take longer to master than your upper one. You will be surprised at how fast your tongue learns to hold down the denture to stabilize it when you talk. You may find that you suffer from pain and discomfort in some sore spots. Never take it upon yourself to adjust your denture in any way. 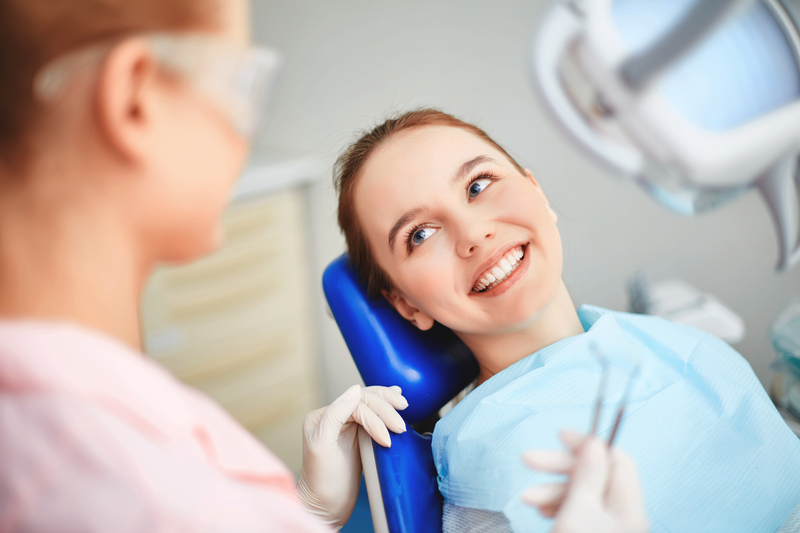 Your dentist will make adjustments to relieve any pressure. Talk to your dentist about the best dental creams or adhesives available to you, and experiment with them to find the one that works best for you. Dental adhesives can help reduce irritation and will help enhance your denture function. Make sure to clean your denture every morning and night to avoid gum disease and maintain your oral hygiene. Do not use toothpaste and toothbrushes used for natural teeth, as they are too abrasive and may damage the surface of your new denture. Follow your dentist’s cleaning directions to enjoy your denture for a long time to come. Make sure to remove your denture at night and store it in water or a denture cleaning solution so that it does not dry out and warp. Most importantly make sure not to miss any of your dental visits the first few months of wearing your denture. Return to your dentist for regular examinations to ensure a good fit and continued oral health. Visit us at Joy Dental to learn all about how a denture can enhance your life! 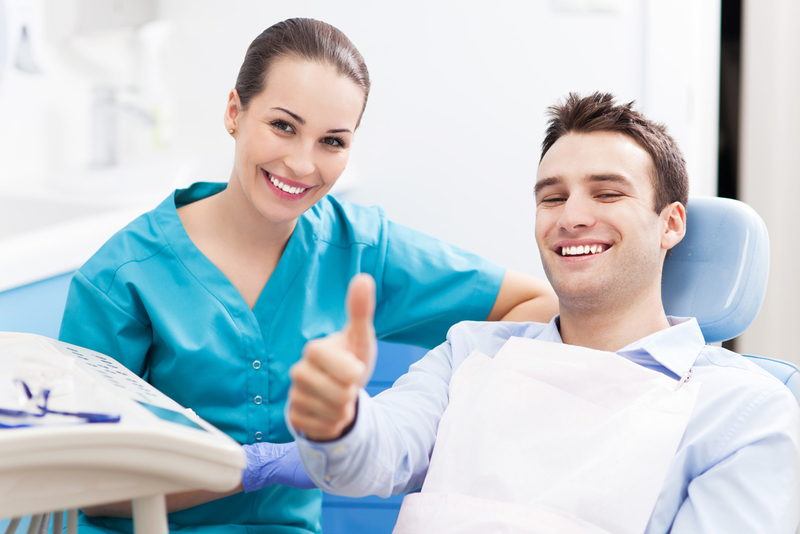 Our highly trained professionals are committed to giving you a dental experience second to none. As a current or future denture wearer, we encourage you to stop in to see how we can help enhance your smile and overall lifestyle!